Aylesbury Box Company knows that you need solutions that are cost effective, practical and compliant with the Governments’ Packing (Essential Requirements) Regulations. We provide the ideal level of packaging which offers shock, drop and impact protection, without being over designed and expensive. 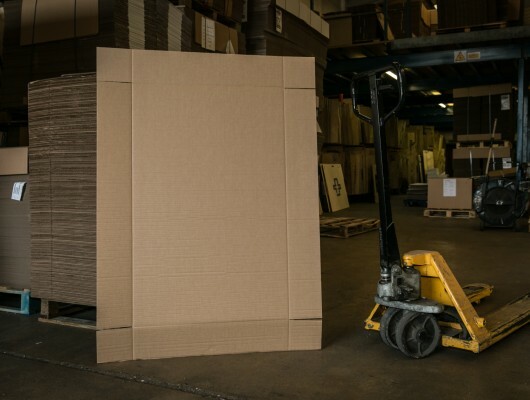 We manufacture a wide range of box sizes, from the standard cases 0201 and 0203, along with crash lock base cases, large wraps, cardboard pallets and produce trays. These can be made from single, double or triple wall board in almost any size, for a cost effective, multi-purpose box. 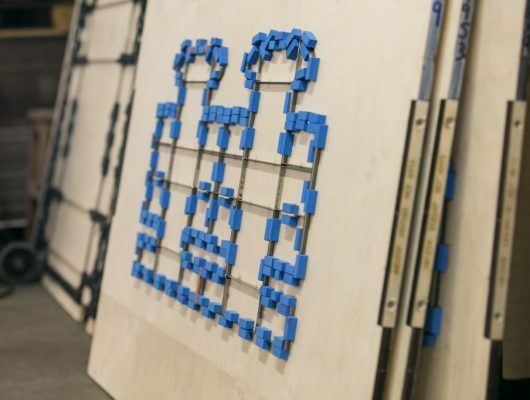 Not all industrial products are suited to standard cases, so we also use die cutters to manufacture bespoke box designs that specifically fit the dimensions you need for secure packaging. We also provide custom inserts and fittings to optimise the protection of your goods through warehousing, transportation and distribution. Our extensive knowledge of materials and cutting mean that we advise on the best packaging style, materials and print finish to protect the integrity of your products. We make use of the latest technology and techniques to help you to make informed decisions regarding product packaging based on product robustness and its vulnerability in storage and transit. We supply flat packed boxes for ease of storage; however we put everything in place to ensure your boxes are quick and easy to assemble. We know it is essential that our boxes support, rather than hinder, process and quality management. To add to this service, Aylesbury Box Company can hold the stock until it is required, we can supply a regular order on a reoccurring basis and, with all production in-house, we can provide a quick turnaround when your stock is running low. Be reassured that when you place an order with Aylesbury Box Company, you will have a designated contact who manages your order and any others that you make with us in the future.